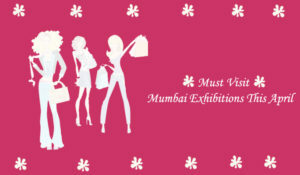 Must Visit Mumbai Exhibitions This April! 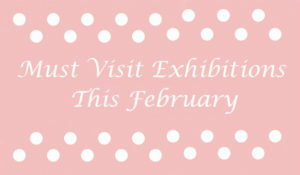 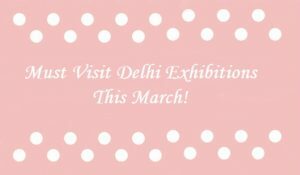 Must Visit Delhi Exhibitions This March! Delhi Exhibitions Not To Miss Out In February! 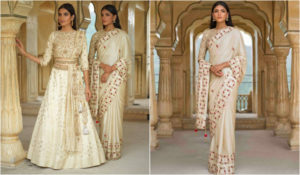 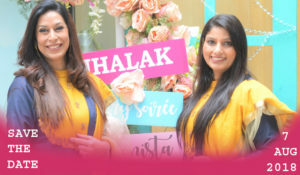 Your Wedding Saviour, Vasansi !!! 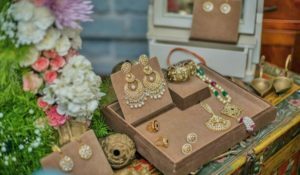 Abhinav Mishra Launches ‘PHIROZA’ With Aditi Rao Hydari! 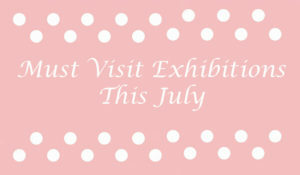 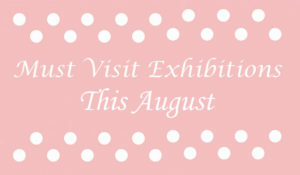 The 4 Exhibitions You Can’t Afford To Miss In July! 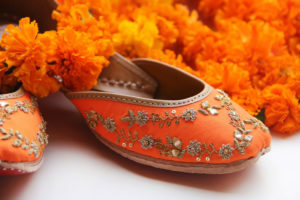 ‘Lamhey’ Will Capture Your Heart ♥ !!! 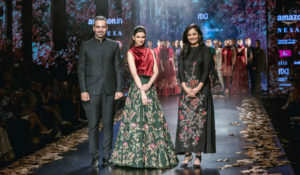 A Parisian Symphony By Shyamal and Bhumika At Amazon India Fashion Week! 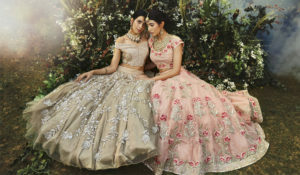 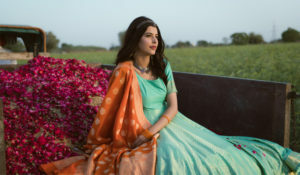 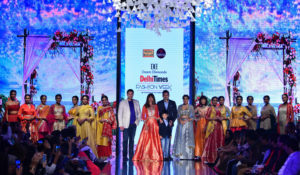 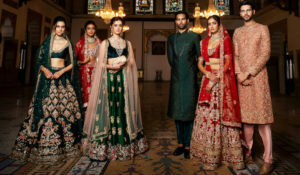 Meena Bazaar N Vastya Couture Launch Their Latest Collection “Destination Love”!